Pompey Supporters' Trust shareholders have voted in favour of accepting ex-Walt Disney chief executive Michael Eisner's takeover proposal. Striker Eoin Doyle has left Preston North End in order to join Portsmouth on loan for the rest of the season. 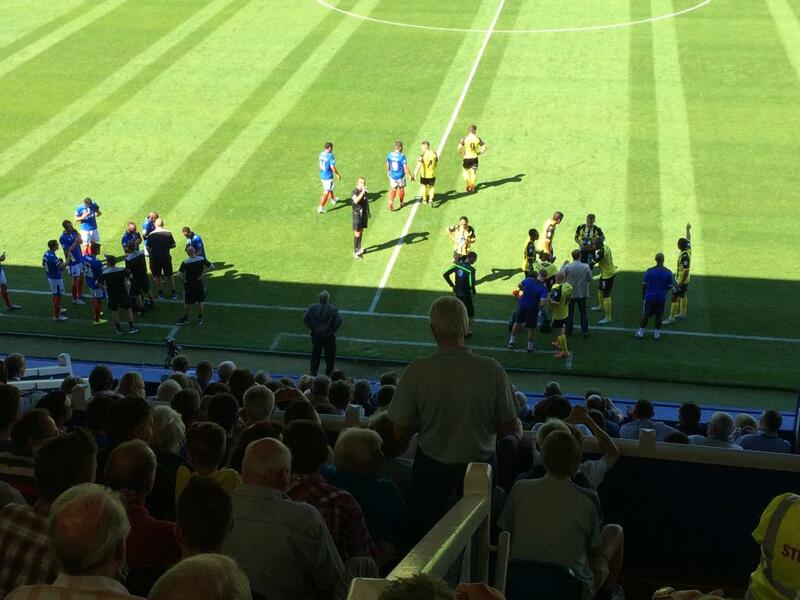 Portsmouth pair Michael Doyle and Christian Burgess have apologised for their dressing room bust-up at the weekend. Portsmouth spokesman Colin Farmery said: "If these serious allegations are true then we are extremely shocked and saddened by them, as match-fixing of any type goes to the heart of the integrity of the game. "The player in question no longer plays for the club and we have not been contacted by the authorities, but of course we would cooperate fully with any inquiry."